Korean electronic giant Samsung has been given the green light to carry out a $822 million (1 trillion Korean won) project to build a new research and development center in the country’s capital city Seoul, the Korea Herald reports. News of the all clear to build the software and tech-focused site, which was granted last week, is somewhat ironic given that the company is currently deep into a US court case to ascertain whether its smartphones and tablets infringed upon Apple’s design patents. Samsung has already begun developing the site in Seoul with the aim of completing work on the 330,000-metre-square plot by May 2015, the newspaper reports. The center itself will be ten stories high and house 10,000 employees. 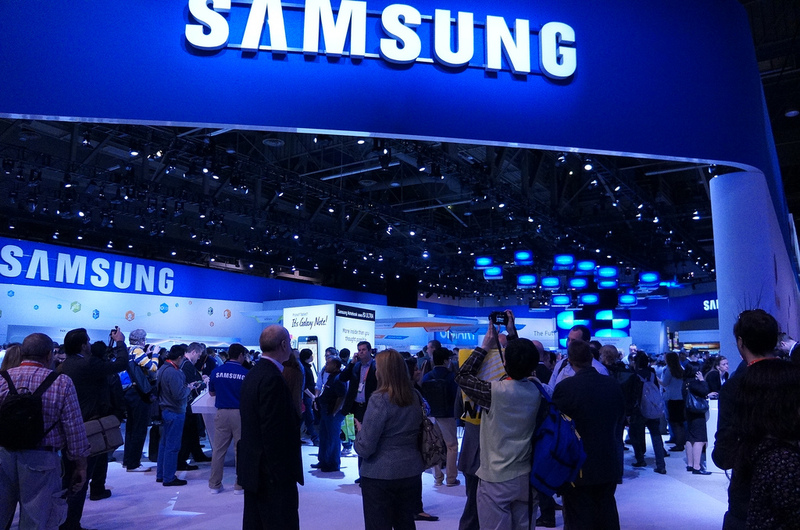 Samsung claims that one quarter of its employees work in R&D. That number amounts to more than 50,000 staff, according to its (somewhat dated) website, and the company has six existing R&D centers in Korea and a further 18 others that are located across nine countries worldwide. Samsung has been left red-faced by a number of documents thrown up in the Apple trial that question just how much the iPhone influenced its own product. Court evidence has notably included a 138-page report from 2010 which detailed the iPhone’s superiority over the Galaxy S.
Likewise, Samsung’s closely guarded sales figures have been aired and US sales of the devices involved in the case add up to 21 million phones and 1.4 million tablets.